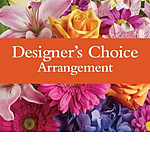 Can?t decide on what to send? 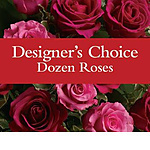 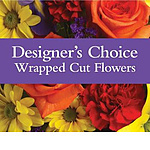 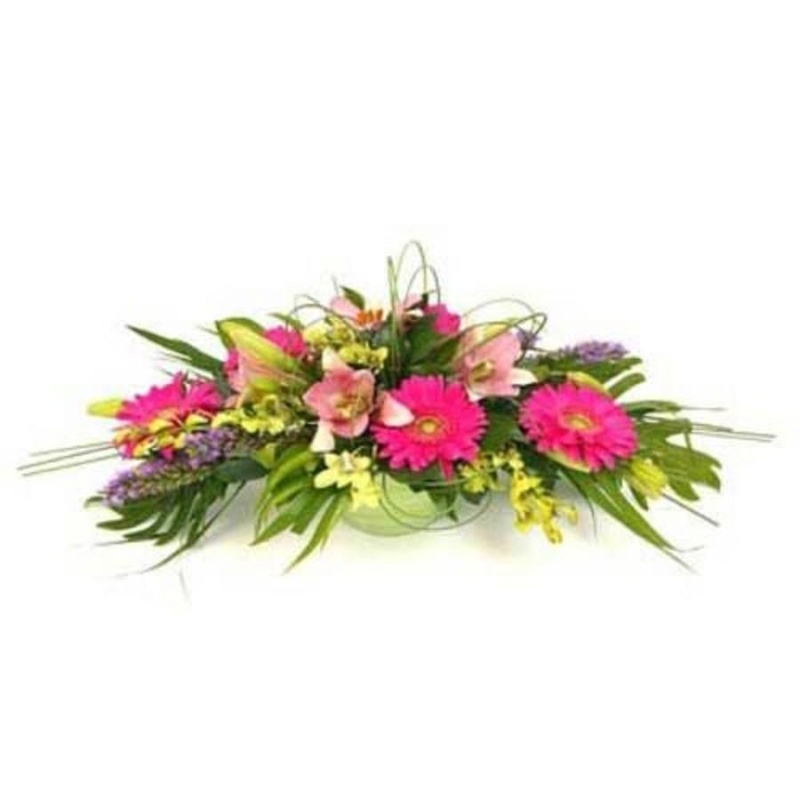 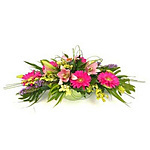 the Designer?s choice sympathy sheaf is a one-of-a-kind collection of the Designer?s freshest flowers. 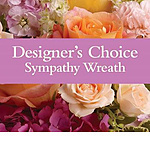 Unfortunately there is only 0 of Designer's Choice Sympathy Sheaf left in stock.